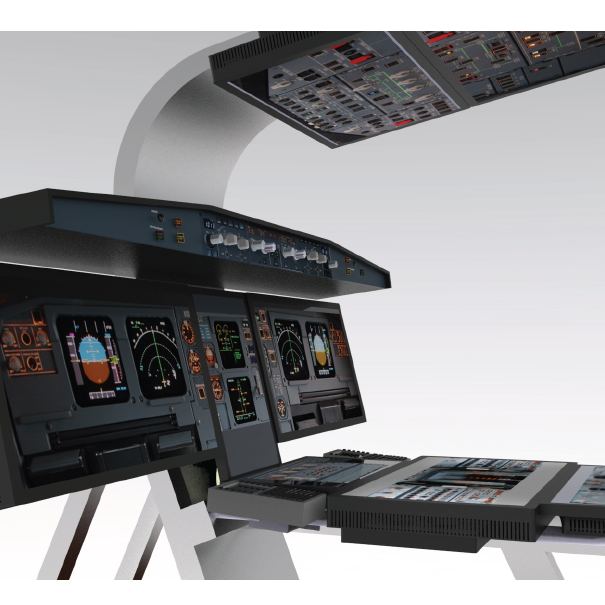 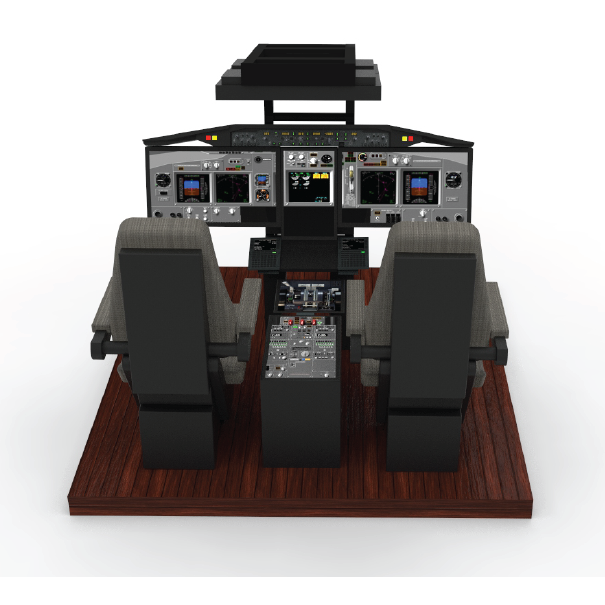 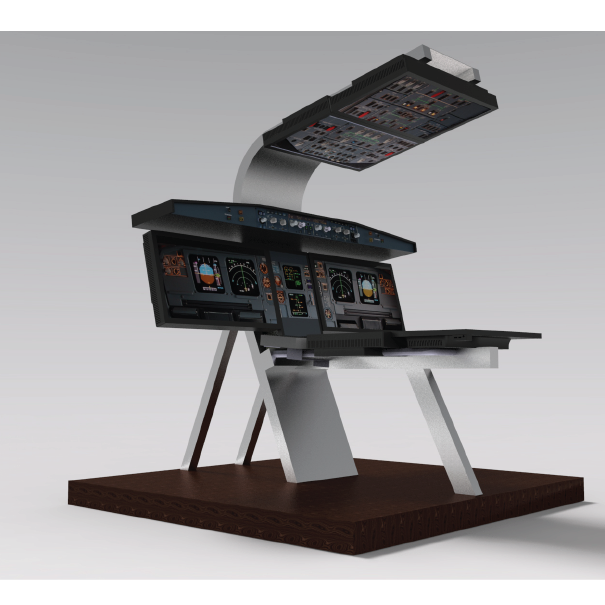 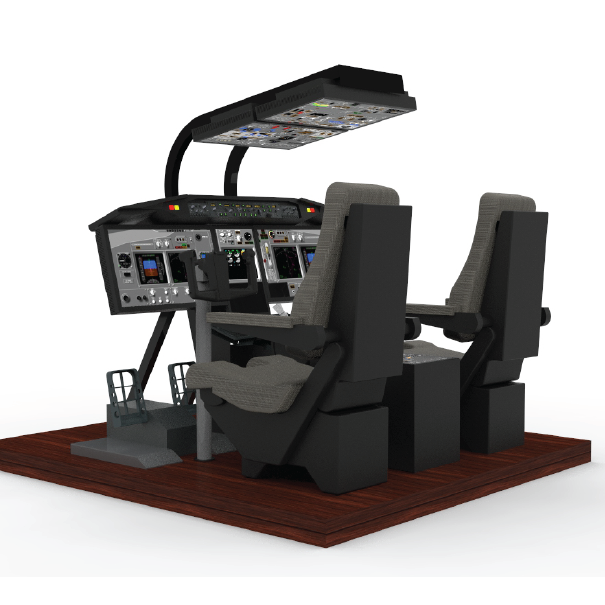 AerX Procedure Trainer is one is to one scale Dual Seat Fixed Base Flight Simulator based on Airbus 320/ Boeing 737. 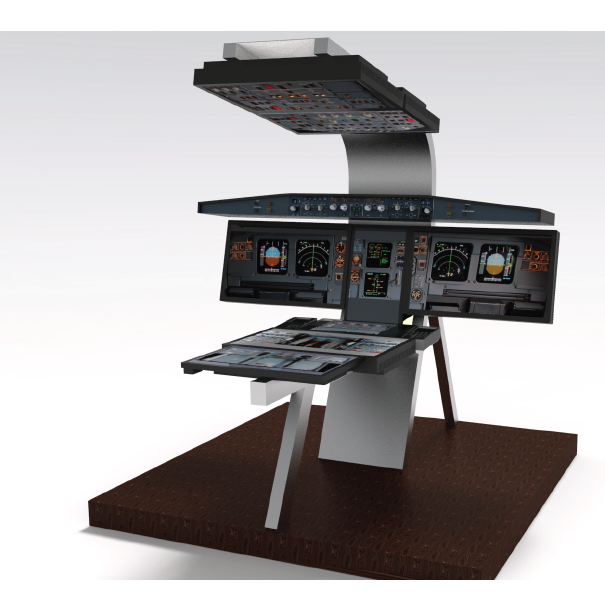 Equipped with replicas of Flight Control Unit, Flight Management and Guidance Computer, Electronic Fight Instrument System Panel and Master Caution Panel. 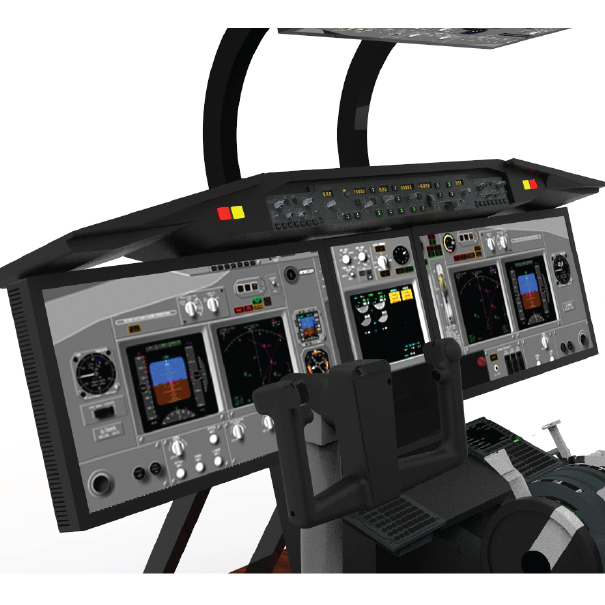 Simulates a wide range of visibility, time and weather scenarios. 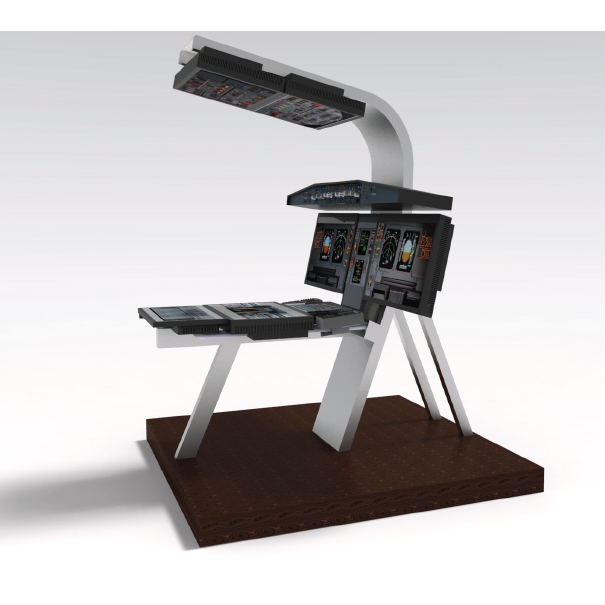 FOV from multi LCD arrangement to curved projection screen. 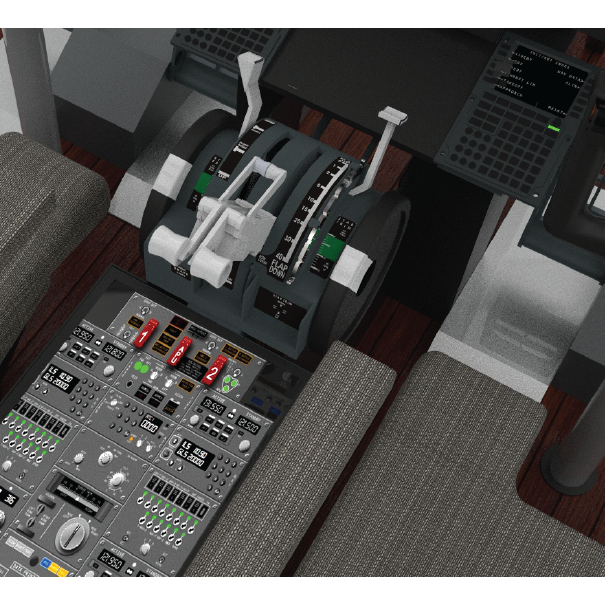 Focused on the day to day operation of the aircraft from the left seat.